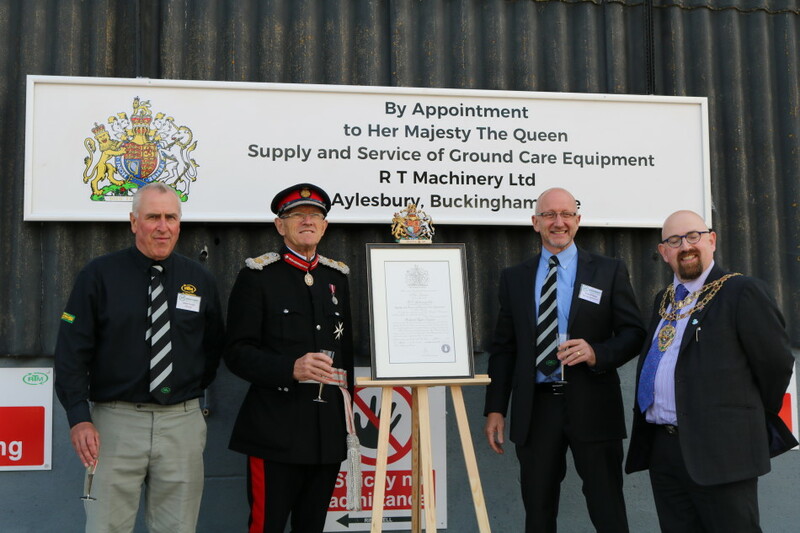 RT Machinery's annual open day came with a real difference this year: the company was presented with a coveted Royal Warrant for services to the Royal household. The Lord Lieutenant of Buckinghamshire, a down-to-earth local farmer going by the deceptively posh title 'Sir Henry Egerton Aubrey-Fletcher, 8th Baronet', unveiled the certificate alongside the eponymous Richard Taylor and the Mayor of Aylesbury, Councillor Mark Willis. These warrants, or 'charters' as they were traditionally known, are given as formal recognition of long service direct to the Royals - RTM have now supplied their machinery for seventeen years. 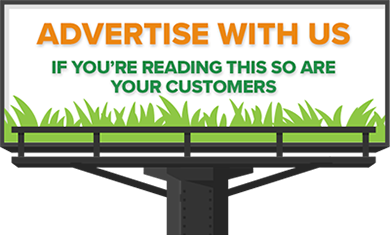 RTM joins iconic British brands such as Boots, Aston Martin and Cadbury in its ability to display the term 'By Appointment to Her Majesty The Queen' on its promotional materials. 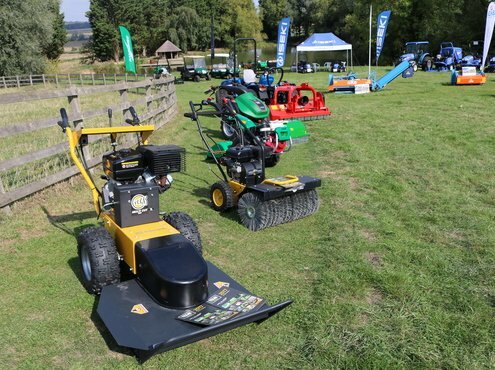 It was part of the company's annual day of networking and equipment demonstrations for those involved in all types of turf maintenance, either professionally or at home. 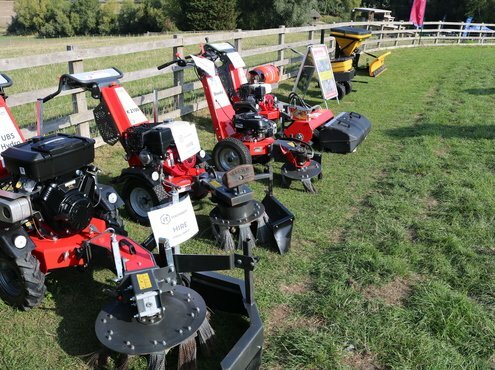 Stands at the event included those by Ransomes, Iseki and Kersten, as well as demonstrations of the slope-friendly mowers from Spider and Ventrac. This was all topped by that ceremony at 11.00am, and made more enjoyable by a hog roast, followed by a cake, which many of us have come to associate with the event. Ever-present Max, the deaf golden retriever who is something of a mascot, was also making his rounds, offering moral support to the attendees. 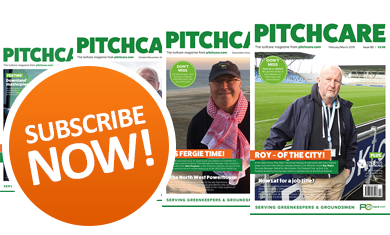 Sir Henry said: "This is a special pleasure for me, as I think I know Richard from a previous life. 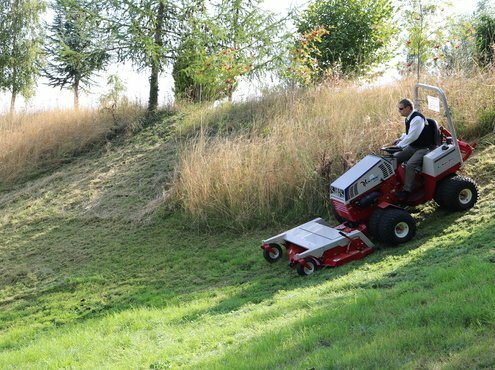 I was a customer of his; bought a mower from him before he had this firm." "We farm just over the hill, and I didn't know what you did here at all. It's great to come and see all of these wonderful machines, none of which I can probably afford." 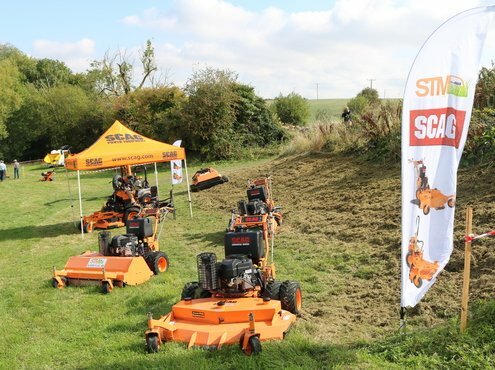 "We're here to celebrate the granting of a royal warrant to RT Machinery. It is mark of recognition from companies or individuals who supply goods or services to the Royal household for at least five years, and that includes The Queen, The Duke of Edinburgh and The Prince of Wales." 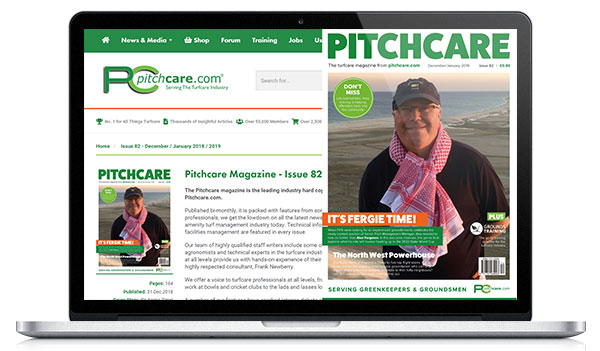 "Richard and his team have been supplying the household since they started trading in 2001. That was when he worked from a summer house at the bottom of his garden." In raising a toast celebrating his staff, Richard replied: "As a family business, we feel very privileged to have received this prestigious award. Serving the Royal household has always been considered a privilege and, indeed, a pleasure." "The award came as a surprise. It has been a team effort, and it is the team who deserve the praise. I'd like to take this opportunity to thank them for all their hard work and their efforts." He then went on to thank Sir Henry, Mayor Councillor Mark, and RT's clients and suppliers, before reminding those present not to forget to claim their hog roast bun.